Once it becomes clear that you’re going to need to do some navigating in order to survive, a good compass is going to really come in handy. Everyone knows that the sun rises in the east and sets in the west, but those sorts of general navigational guidelines will only put you in the vicinity of your intended destination. If you are using a map or atlas for guidance, you’ll need a good compass to chart an accurate course to your destination. So what exactly is a compass and how does it work? A compass in its most basic form is a piece of polarized metal floating in fluid. The metal is positively charged at one end and negatively charged at the other and therefore “a true compass always points north”. This allows you to tell for certain which direction you are heading (theoretically-see below). 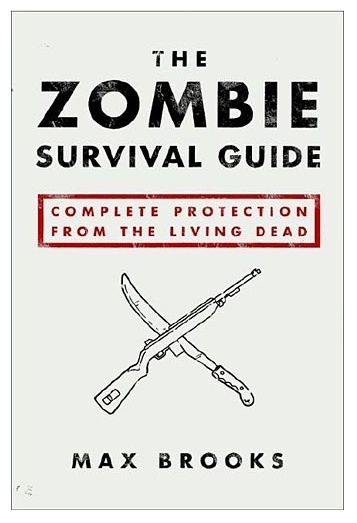 So which compass is the best one for navigating away from creeping zombies? Suunto is a world leader in navigational and time keeping technology. The company is based in Finland, and the name literally means “direction”. They aren’t kidding. These guys make some great stuff…INCLUDING the M-3D Leader Compass. This compass is lightweight and versatile. It’s not wrapped in military grade aluminum or titanium, but it has a durable polycarbonate casing. 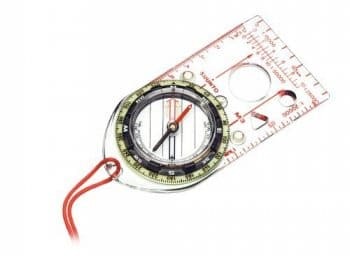 The M-3D compass offers a sliding declination scale that allows you differentiate between “magnetic north” and “true north”, which is critical when navigating off of the beaten path. 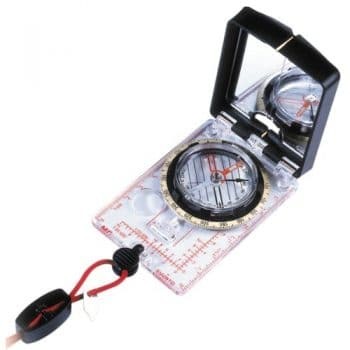 It comes with all of the scales, rulers and mirrors needed for advanced orienteering and mapping (if you have to establish your own country and want to draw a map of it, this is the compass you’ll use to ensure accuracy). The MC-2G utilizes all of the same features listed above, comes with a handy declination key on the lanyard for easier navigating. It also comes with the Suunto Global Compass Needle which accounts for changes is the Earth’s magnetic field and allows for accurate navigation regardless of latitude. The MC-2G Navigator ingeniously separates the magnetic function from the needle and allows them to operate independently of each other. Making this compass the only one IN THE WORLD with guaranteed non-distorted navigational capabilities. I’m telling you guys right now, if you’re serious about navigating your way to safety and you’re not 100% sure where that may lead you, this is without a doubt the navigational tool for you. Not all who wander are lost, and neither shall you be-if you use this compass.